The smart choice for hospitals. 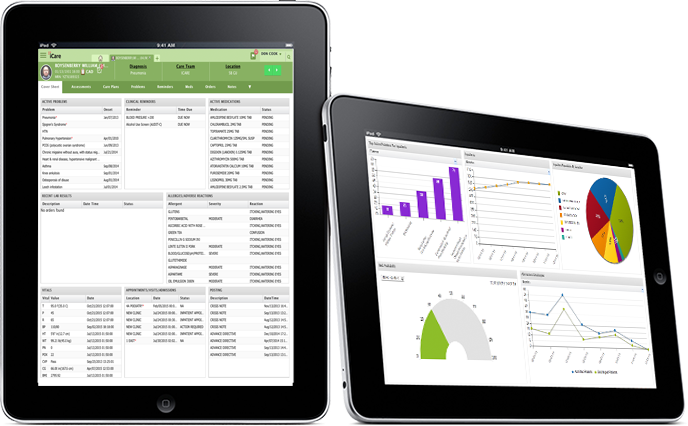 iCare provides a complete solution for clinical, billing and administrative functionality at a fraction of the cost of legacy software. Focus on patient care, not software. Finally, an Electronic Health Record system for hospitals that is flexible enough to change as healthcare evolves yet doesn’t cost a fortune to implement and operate. 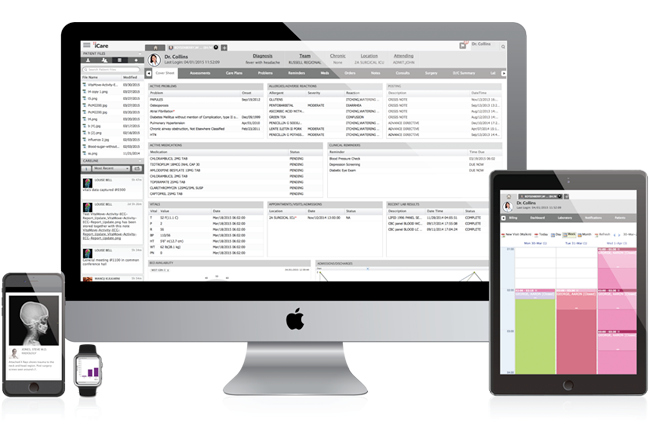 Delivered in the cloud, the iCare Enterprise Cloud EHR is a fully integrated Meaningful Use Certified system which includes a full range of administrative, clinical and revenue cycle management capabilities. Give your users the freedom to work from any device! 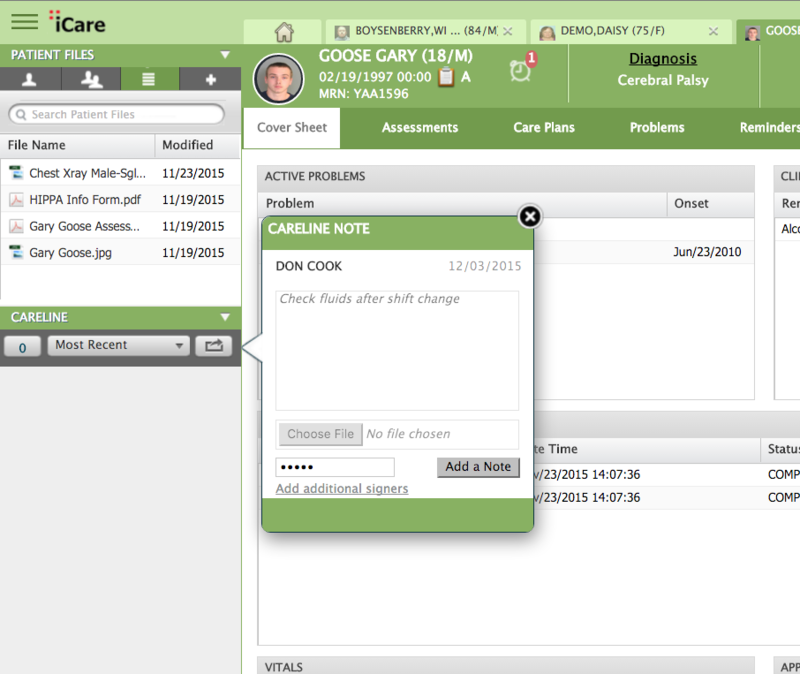 A web-based user interface not only gives your users access to iCare from any device but it also allows the workflows to be configured to the way clinicians work. Legacy on-premise EHR systems are built on outdated client-server systems that are costly, closed, inflexible and slow to innovate. iCare is built with the future in mind. 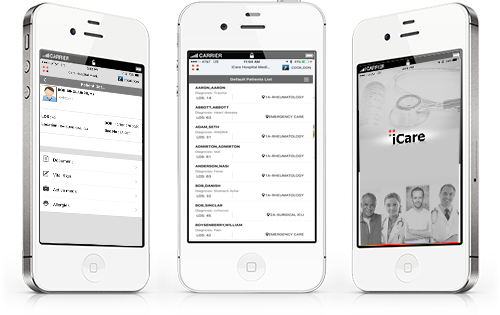 The industry’s most modern architecture, intuitive user interfaces, and rock solid performance – no other EHR comes close to iCare. iCare’s Electronic Health Record has been tested and certified under the National Coordinator Authorized Certification Body (ONC-ACB) program for Inpatient Meaningful Use (MU) Stage 2. This milestone marks the industry’s first true cloud EHR to be certified for whole-hospital inpatient use. 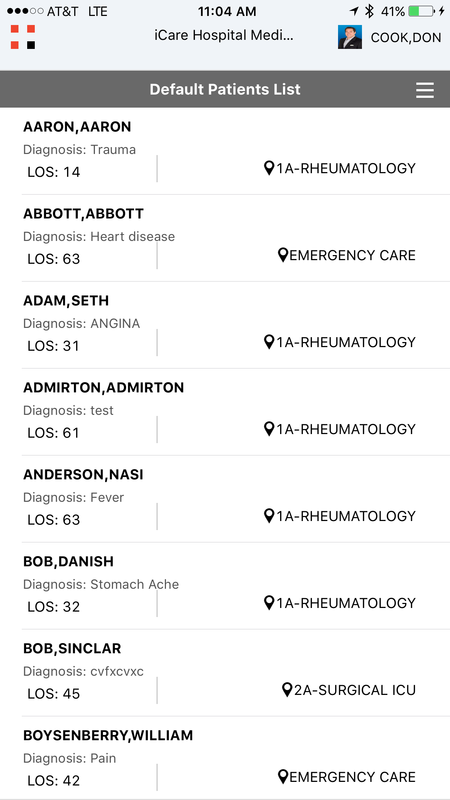 An electronic health record EHR: is systematic collection of electronic health information about individual patients or populations. It is a record in digital format that is capable of being shared across different health care settings or facilities. iCare allows sharing of data to occur by utilizing a secure “cloud” architecture that enables on-demand enterprise-wide information systems and other information networks or exchanges to call on real time data. EHRs include a range of data, including demographics, medical history, medication and allergies, immunization status, laboratory test results, radiology images, vital signs, personal stats like age and weight, and more..
EHR, EMR, EPR: The terms EHR, EPR (electronic patient record) and EMR (electronic medical record) are often used interchangeably, although differences between them can be defined. The EMR can, for example, be defined as the patient record created in hospitals and ambulatory environments, and which can serve as a data source for the EHR. 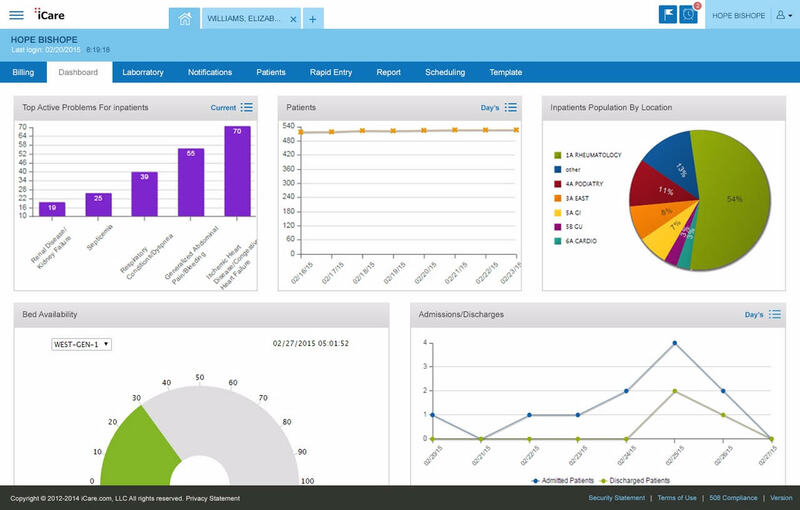 It is important to note that an EHR is generated and maintained within an institution, such as a hospital, integrated delivery network, clinic, or physician office, to give patients, physicians and other health care providers, employers, and payers or insurers access to a patient’s medical records across facilities.